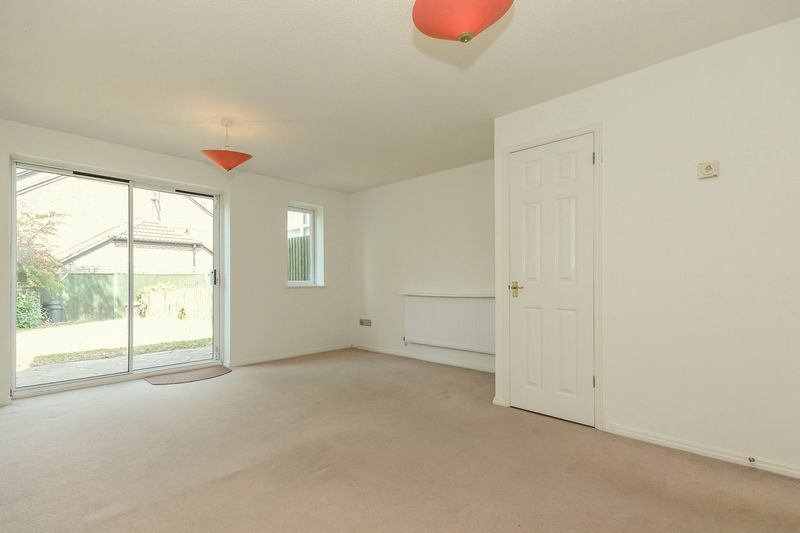 First impressions of this property are excellent. 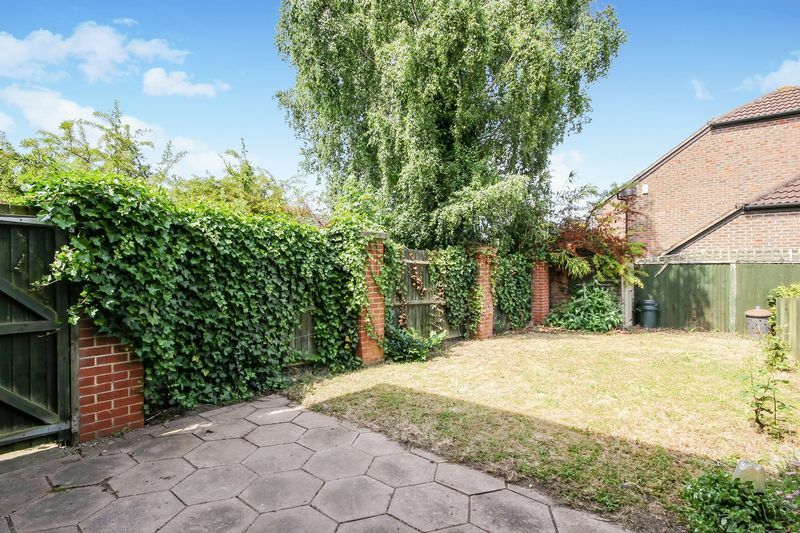 Tucked away in the corner of a quiet cul-de-sac this property is well maintained and offers two parking spaces as well as front garden and gated access to the rear. 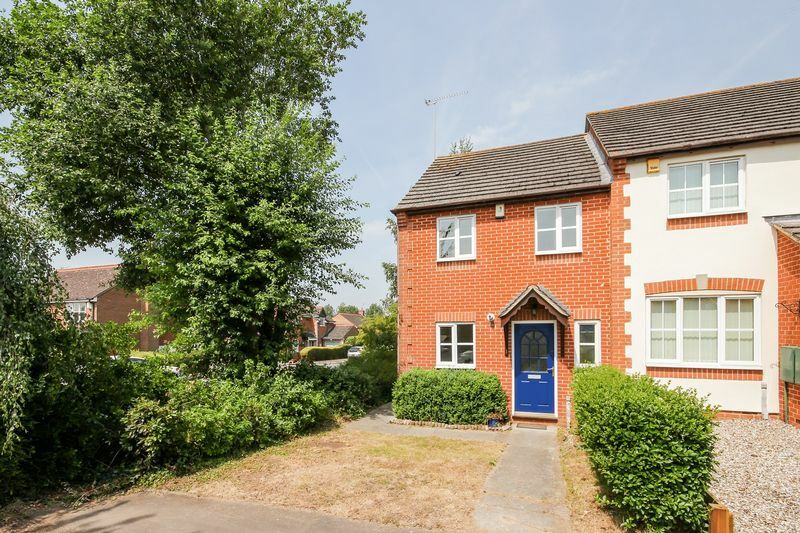 The front door leads you in to the entrance hall, where you will find access to a down stairs cloakroom, kitchen and lounge diner as well as stairs leading to the first floor. 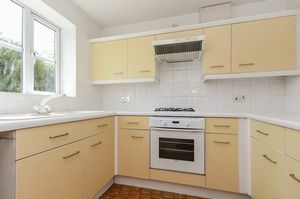 The kitchen is located at the front of the property with views out to the close. 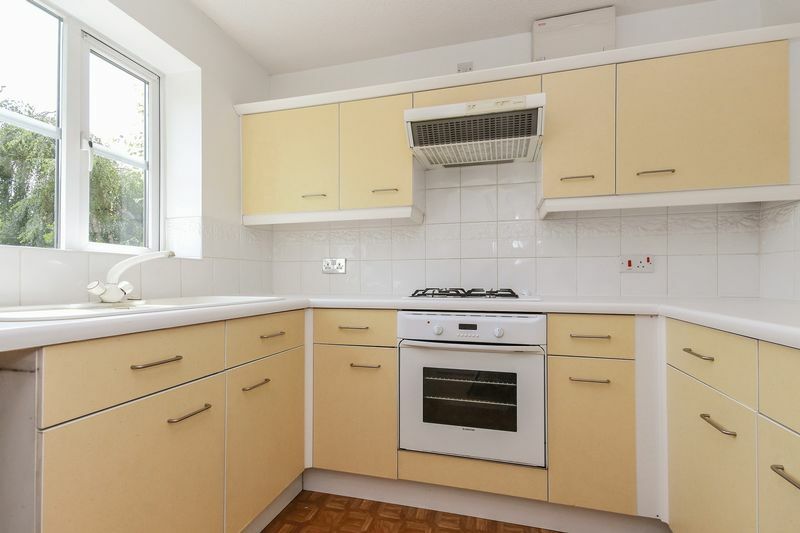 There is plenty of unit storage as well as space for a washing machine, fridge freezer and oven. The lounge diner is a great sized, bright living space. 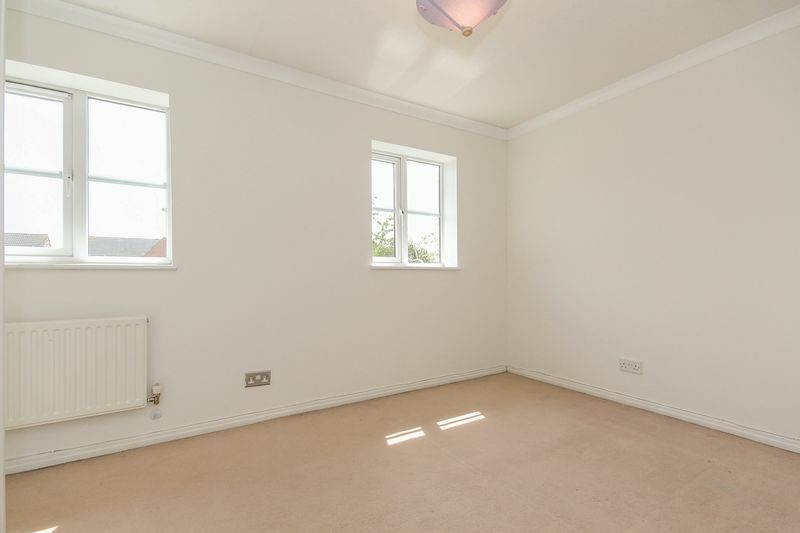 There is both a window and patio doors leading out to the rear garden as well as a comfortable amount of space for a corner sofa, coffee table and four seater dining table. As an added bonus, there is a large understair storage cupboard. Upstairs you will be wowed by the size of the bedrooms. They are both generous double rooms which have a bright and spacious feel. 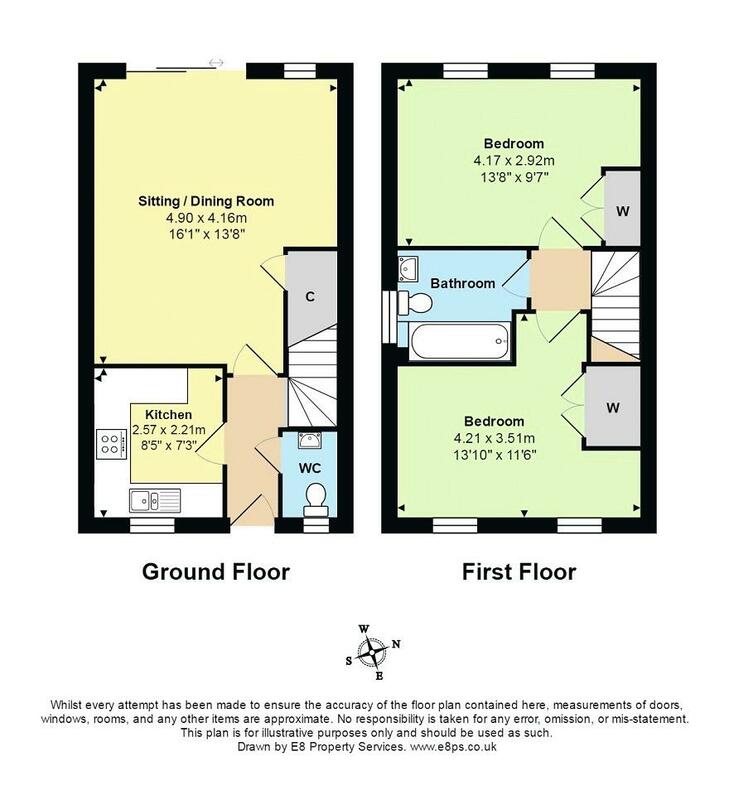 Each room can easily accommodate a king sized bed, with side tables and additional storage. The bathroom sits between the bedrooms and has a window to the side. There is a white suite consisting of bath, toilet and hand basin. The rear garden is enclosed and low maintenance. There is an area of patio leading directly from the house and the rest is laid to lawn. Buckler Place is located close to Heyford meadow, owned by the Oxford Preservation Trust and now a wildlife amenity space with public access. Within easy reach are the Cowley Retail and Science Parks and nearby amenities in Sandford-on-Thames itself include a hotel, pub and village hall.